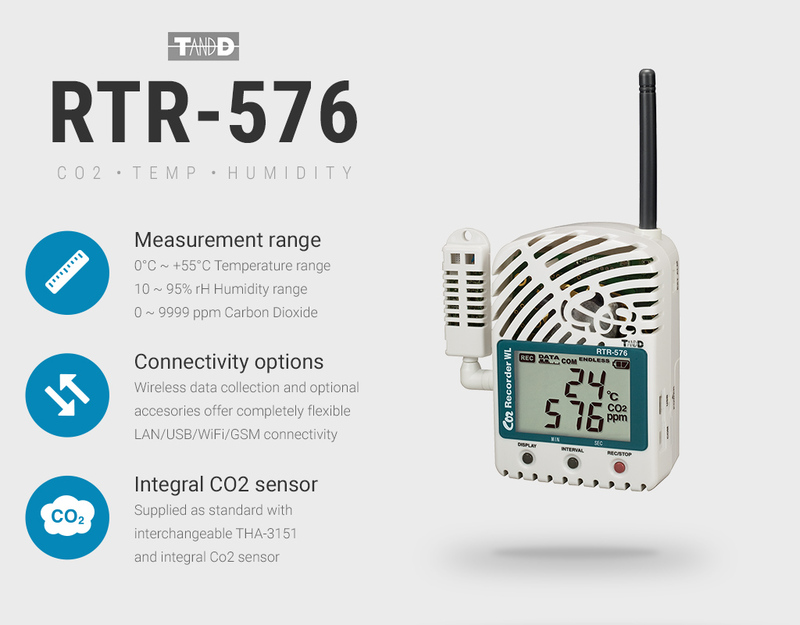 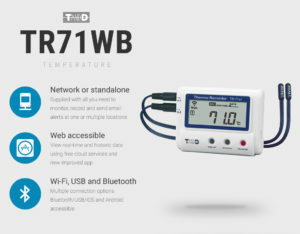 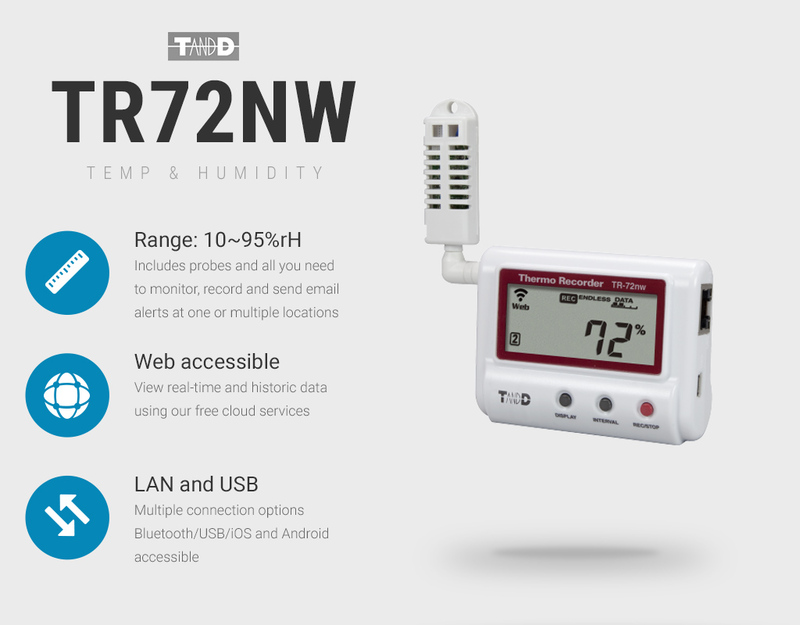 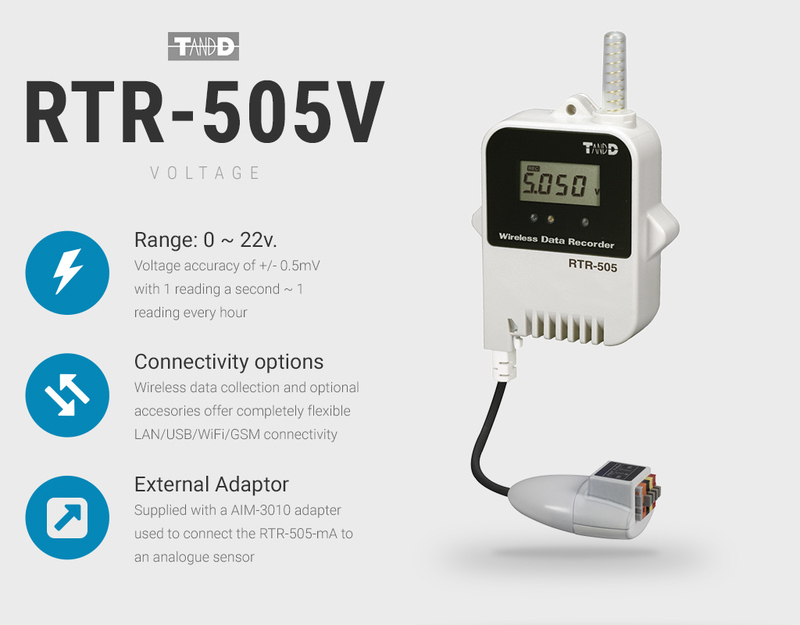 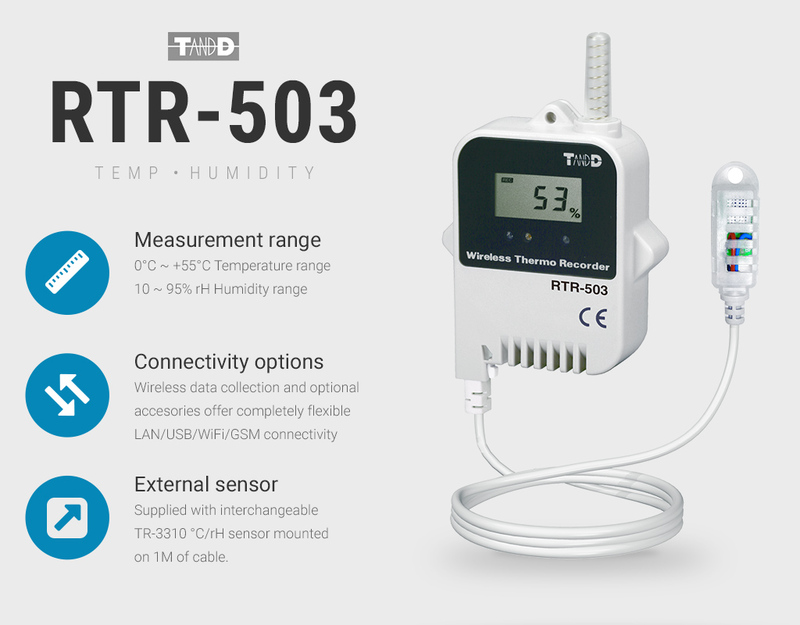 Achieve flexible, accurate and secure data collection using compact wireless temperature and humidity T&D data loggers, coupled with free cloud based logging to provide global access to small, large and multiple site installations.  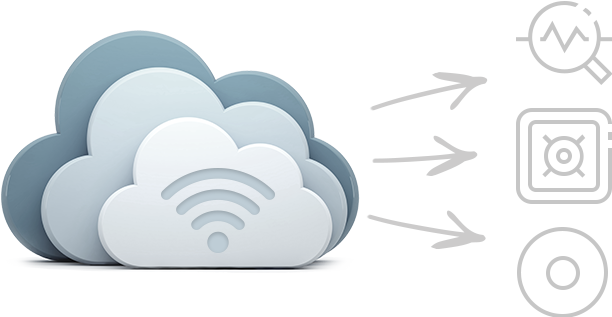 Free software suite enables data to be stored on a server and analysed locally. 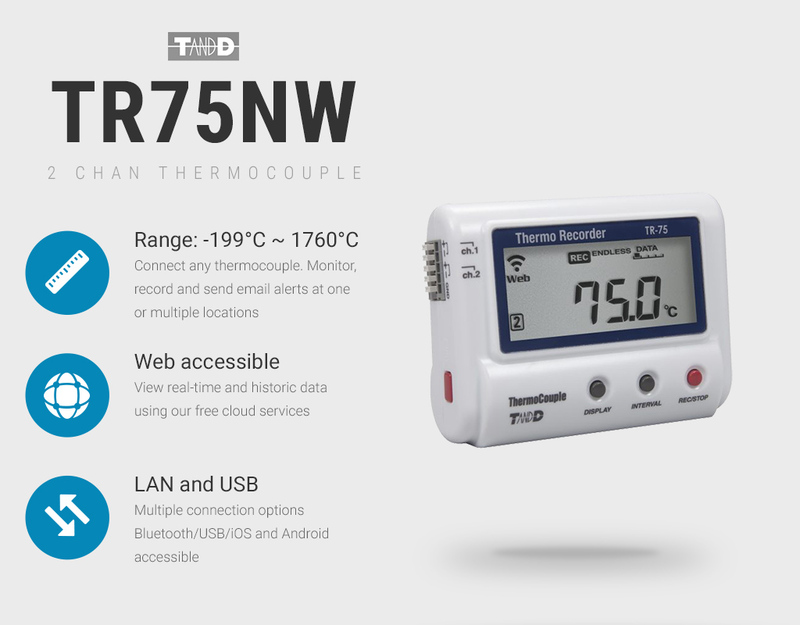 An unrivalled suite of base stations enable remote connectivity via WLAN, LAN, GSM and USB. 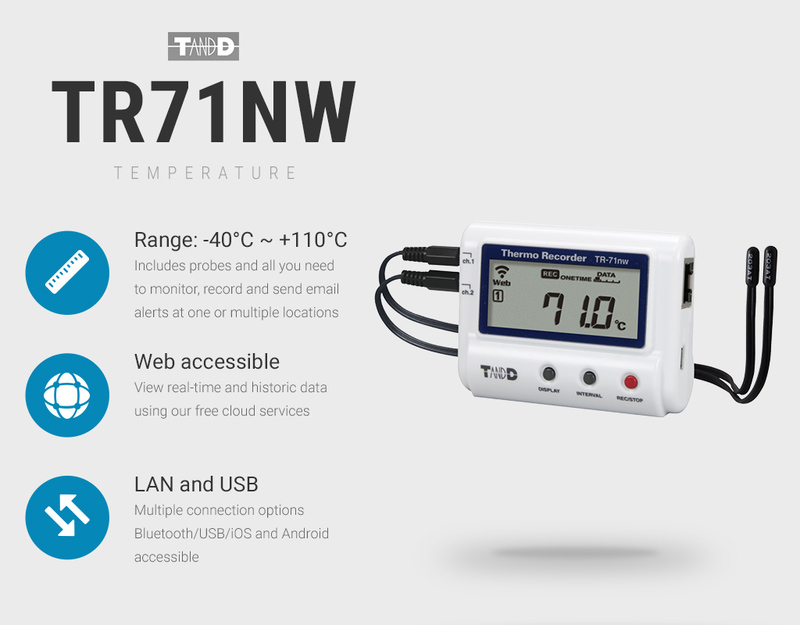 We stock temperature, humidity, Co2, pulse, light, voltage and current data loggers. 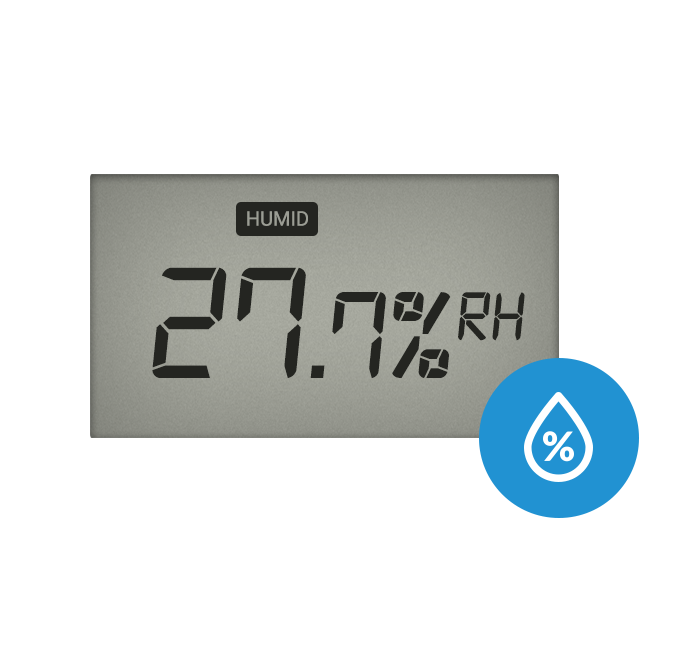 Clear and concise visual indicator showing real-time data along with recording and battery status. 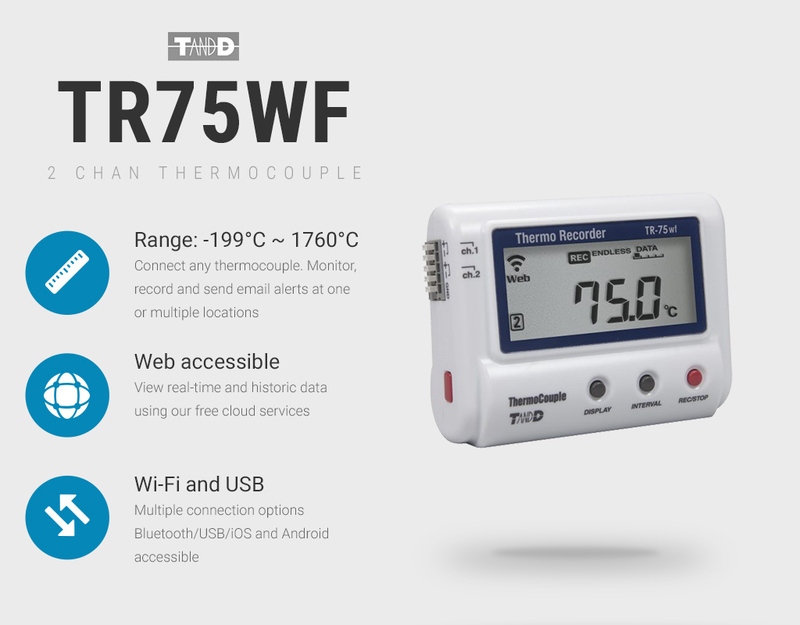 Email, SMS alarm notification from the T&D data logger and use free application to utilise mobile devices to generate audio visual alarms.